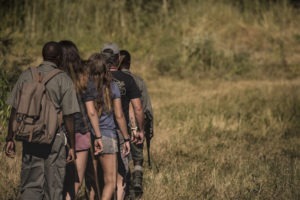 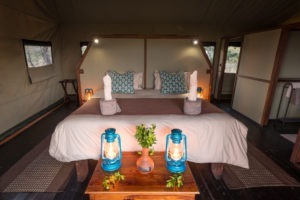 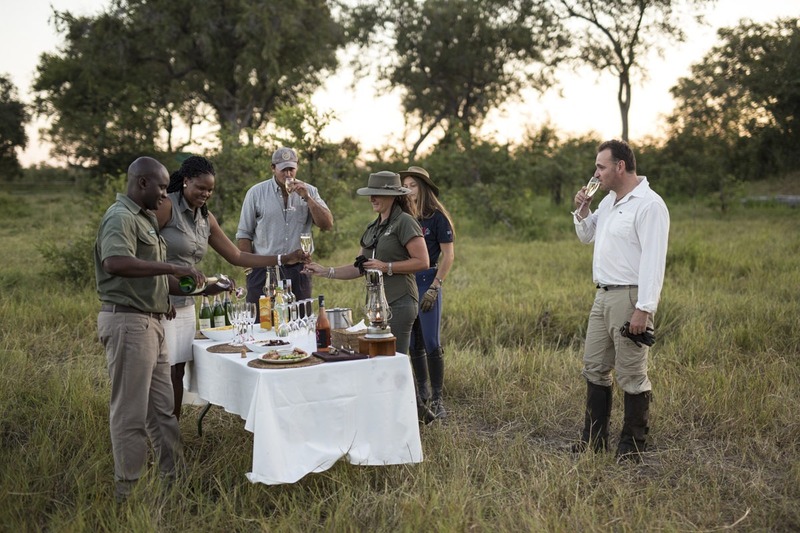 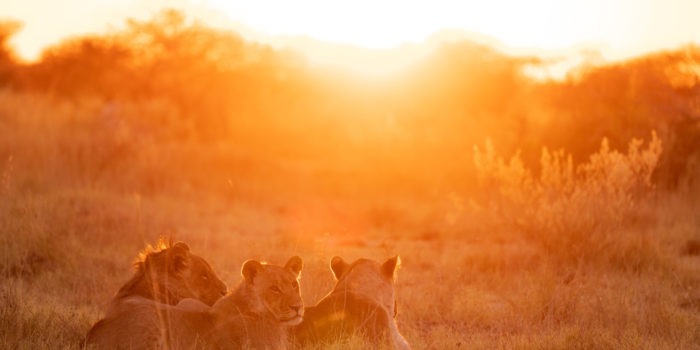 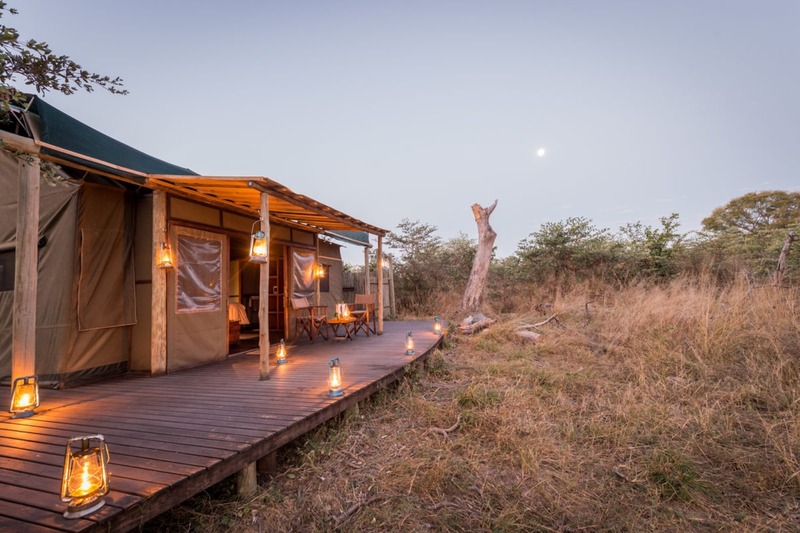 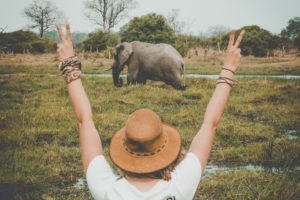 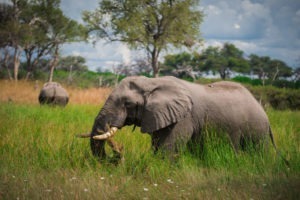 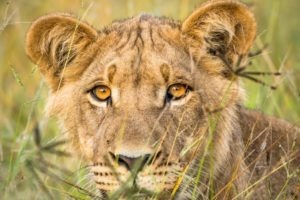 A camp that’s focus is purely on exploring its vast wilderness in low impact and adventurous activities such as walking safaris, multi-day horse back safaris, mokoro and by boating. 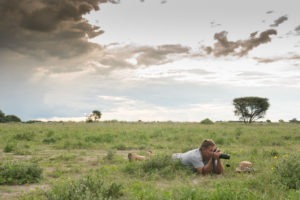 There’s a big area to cover and many different means in doing so! 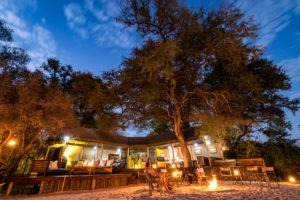 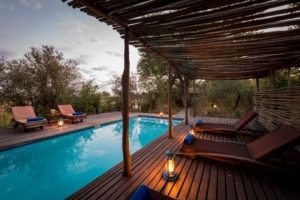 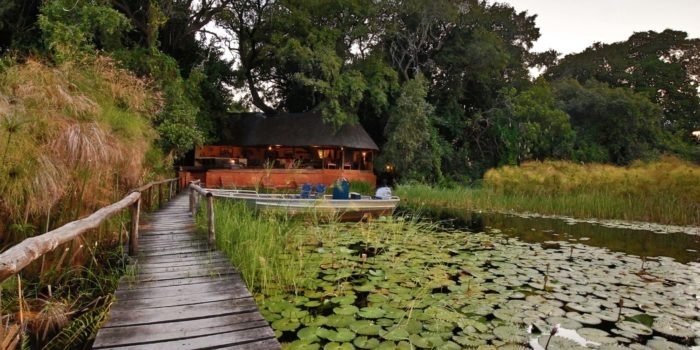 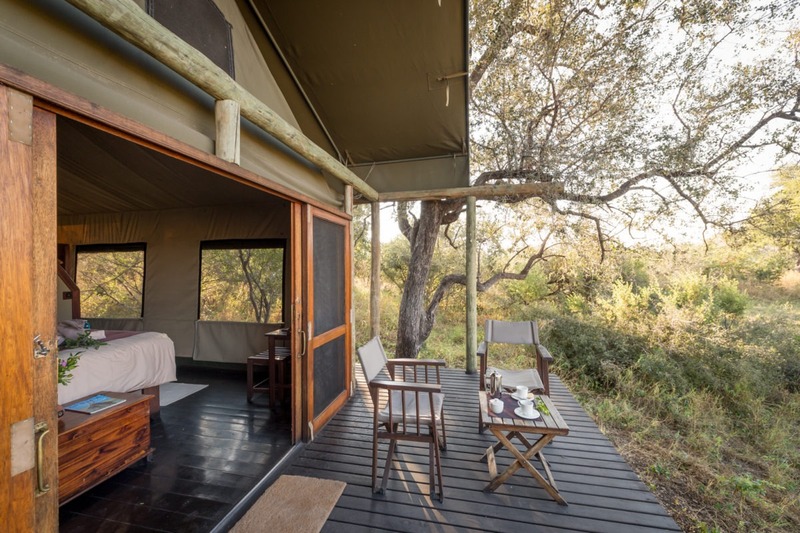 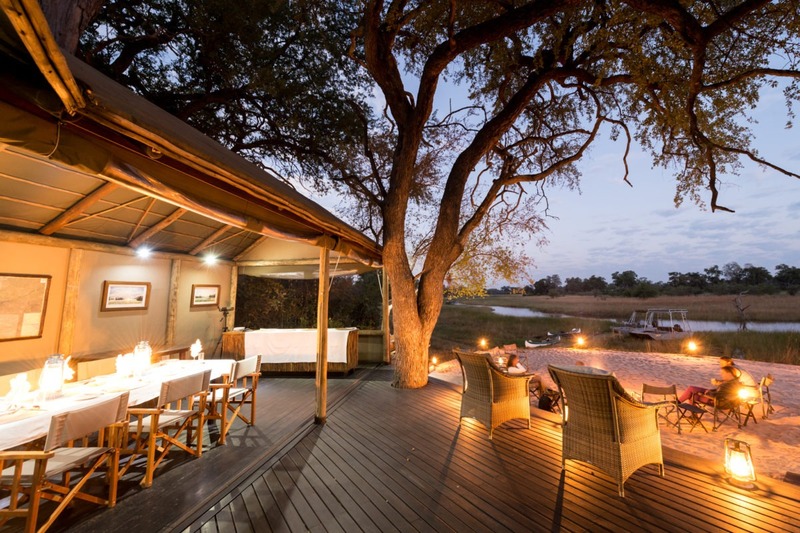 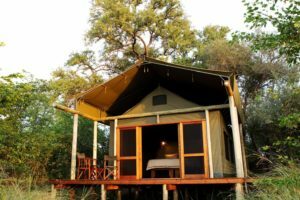 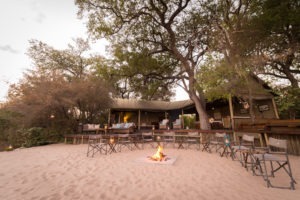 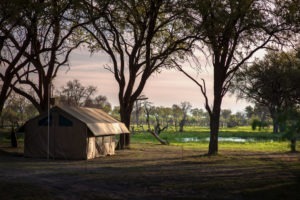 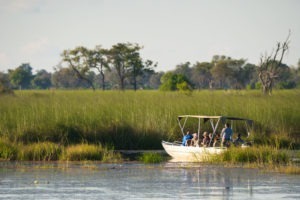 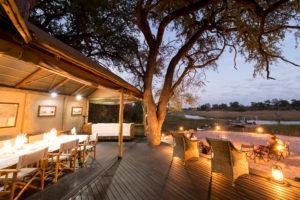 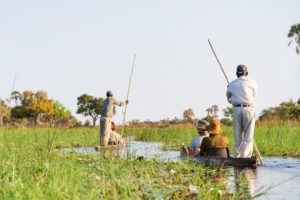 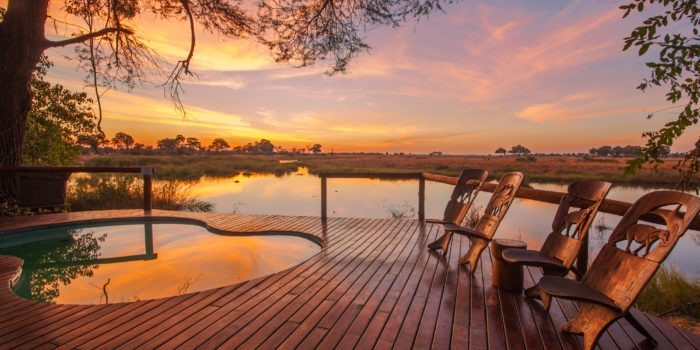 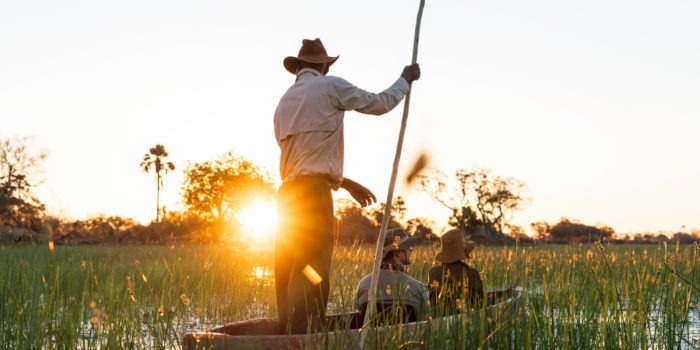 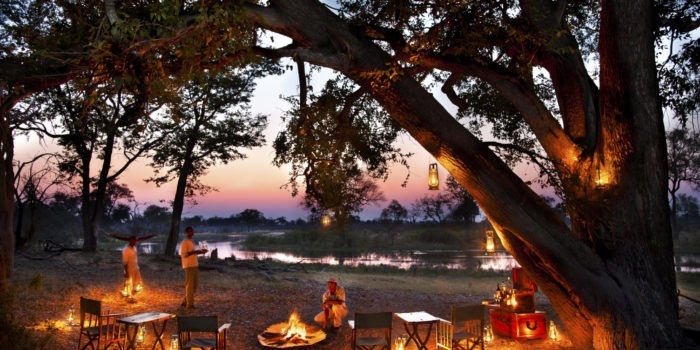 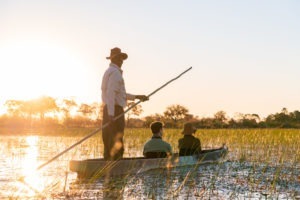 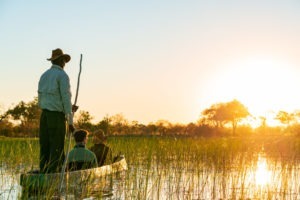 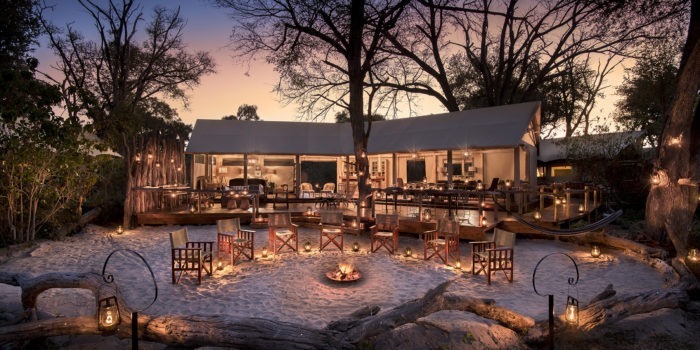 Motswiri Camp is located along the middle of the Selinda spillway, an ancient river which connects the Linyanti River with the Okavango. 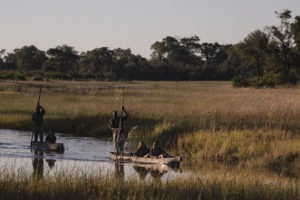 Its flow is somewhat unpredictable but has over the past few years been filling from both ends, connecting the river systems together and allowed for fantastic water-based activities and a huge influx of wildlife from the otherwise dry surrounds. 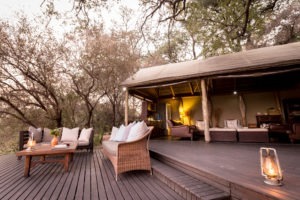 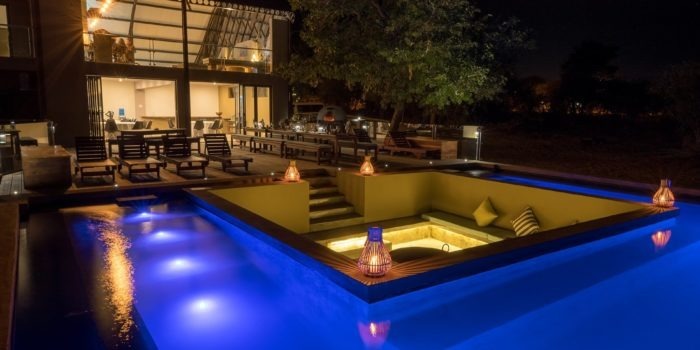 Guests are accommodated in only five luxury canvas and timber constructed rooms. 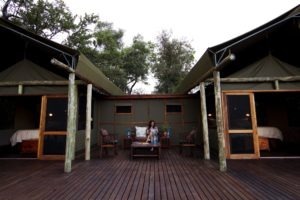 Each is on a raised platform with a balcony overlooking the spillway, have a large comfortable bed, writing desk and en-suite bathroom. 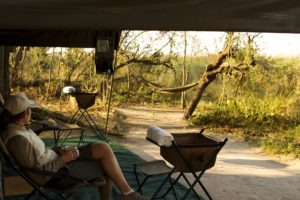 The tents are linked to the main area by sandy walkways which are lit up at night by paraffin lanterns. 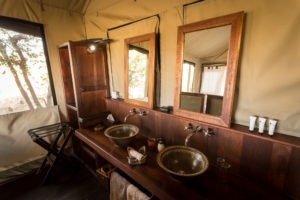 The camp runs mostly on solar, in keeping with their low impact standards. 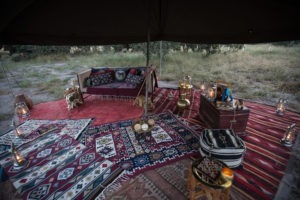 The main communal area is where you will find the dining area, comfortable lounge, sandy fireplace and is also from where the boats are launched. 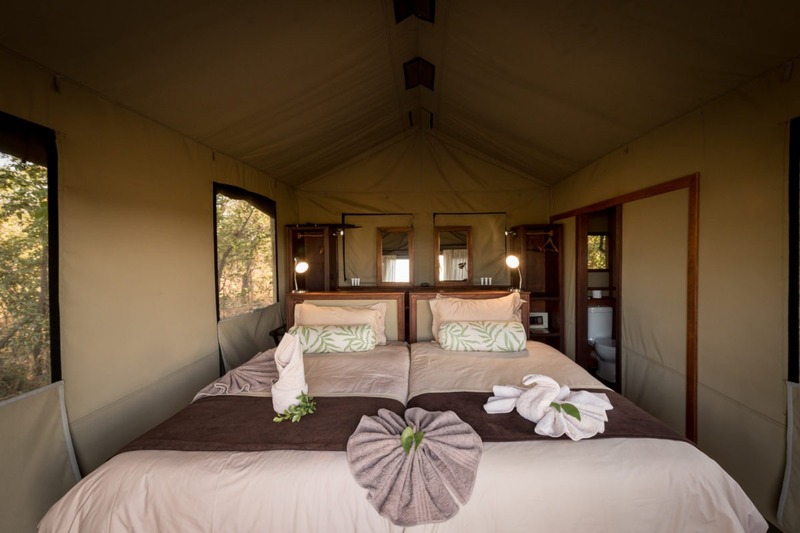 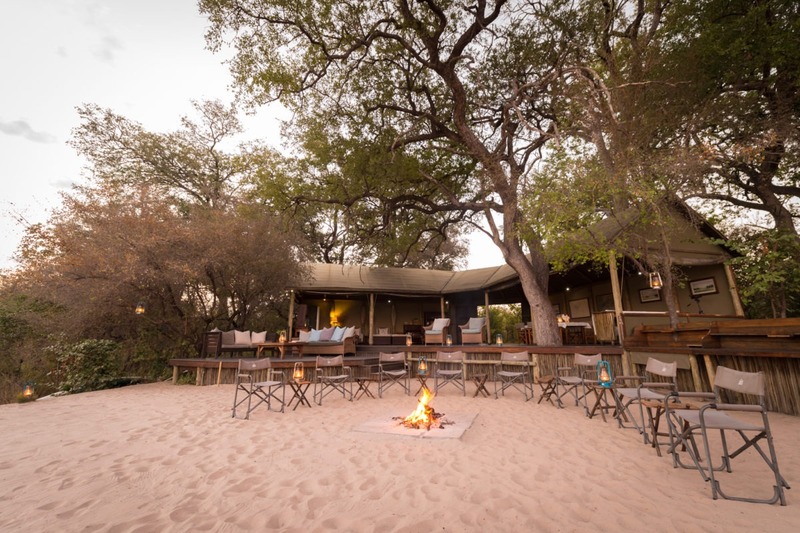 The camp is owned by RAW Botswana (Ride & Walk) and as the name suggests they focus on horseriding and walking safaris as their speciality. 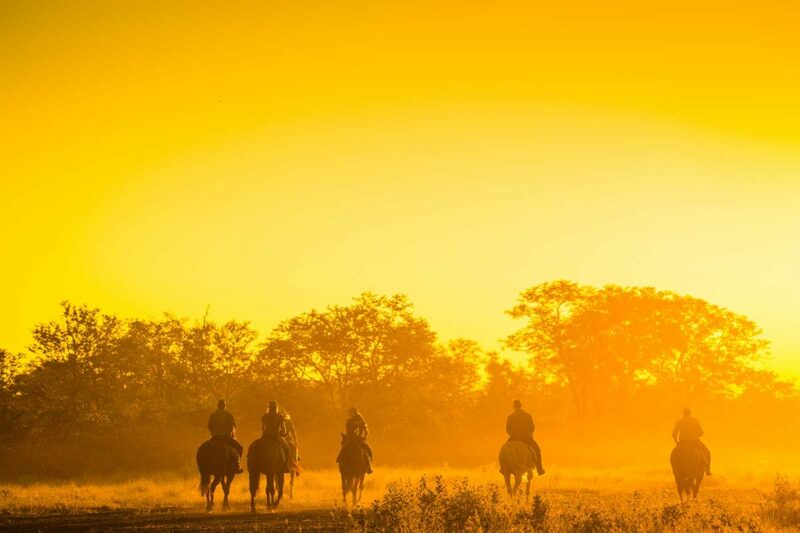 The camp has a nearby stable where the well-trained horses are kept safe and prepared for rides. It is so be noted however that one must be a skilled rider to be allowed to go on horseback safaris here as this is a big 5 area. 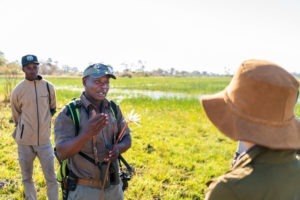 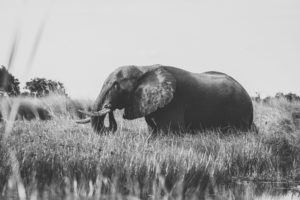 For those non-horse riders walking safaris are the main alternative where very skilled and informative guides take you on interpretive walking experiences. If the spillway is flowing then water-based activities such as canoeing, mokoro and boating are also an option. 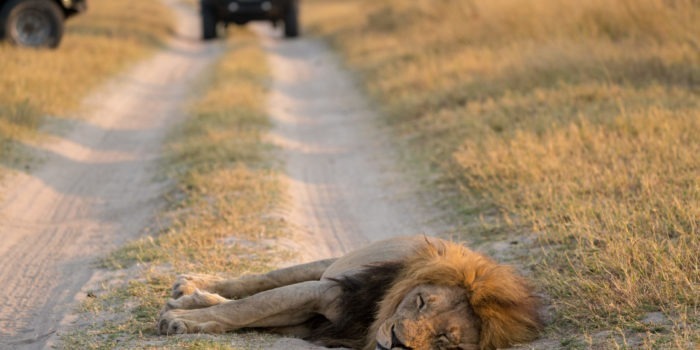 For those who want game-drives are also an option. 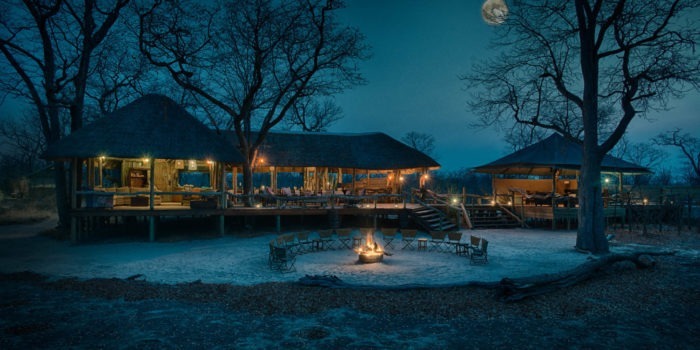 Remote and far from any other people or lodges for that matter. 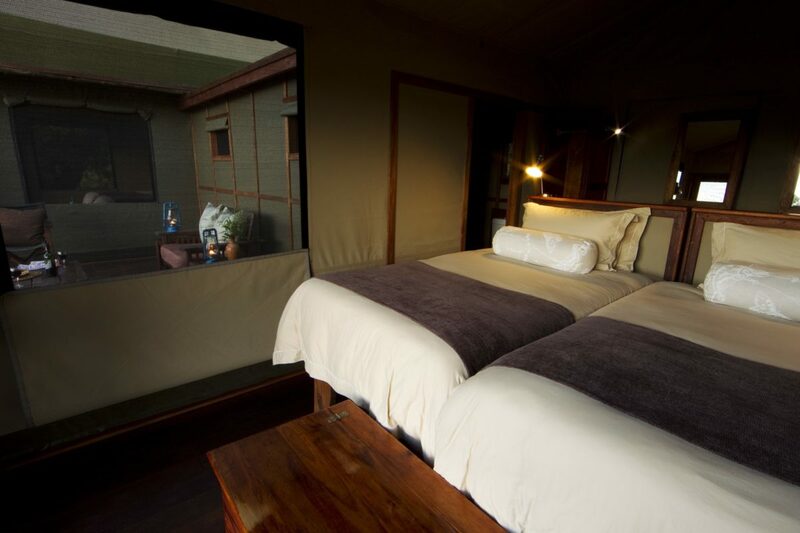 Small and intimate with only 5 rooms. 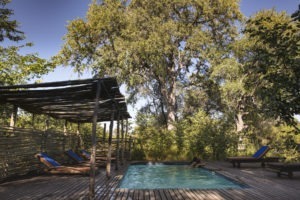 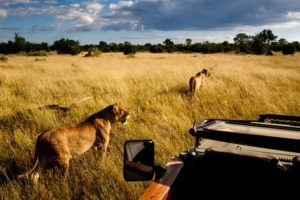 Horse riding and walking safaris as the main activities. 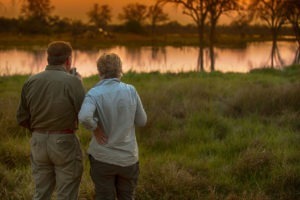 Magical when the Selinda spillway is in full flood.